When we landed we caught a train from the airport to Central Station where a free shuttle bus service delivers you to your hotel. The next thing I noticed was the amount of wealth there was in Hong Kong. 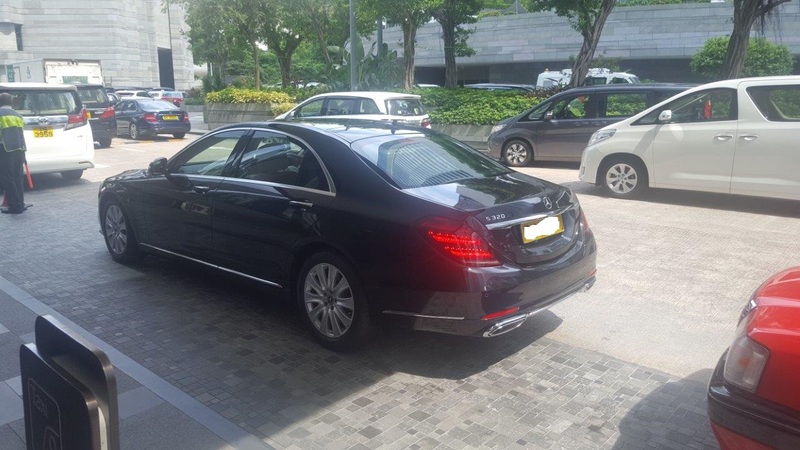 Every second car seems to be either an ‘E’ or ‘S’ class Mercedes, a 7 series BMW or a Maserati. This isn’t an exaggeration. 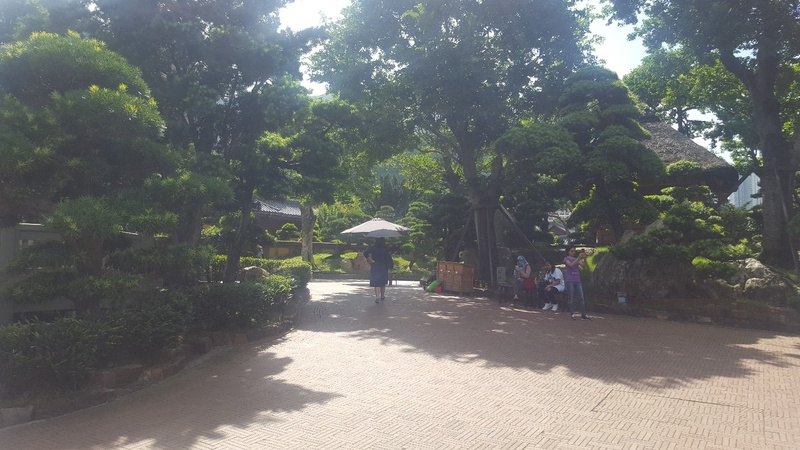 Apparently there are a fair few millionaires living in HK. Many of which did make their money pre-’97 before handing the country back to China. 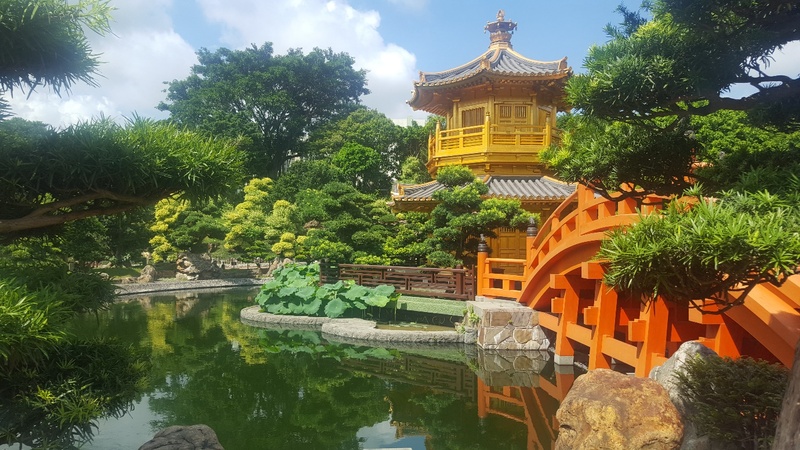 With the economy, the city and infrastructure a class above most of Asia, it’s no wonder why the Chinese have left it as its own Territory though technically still part of China. I still never fully understood how the British could lease a country for 99 years. I mean, leasing a house, a car or furniture, yes. But a whole country…? The below are examples of typical cars on the streets. 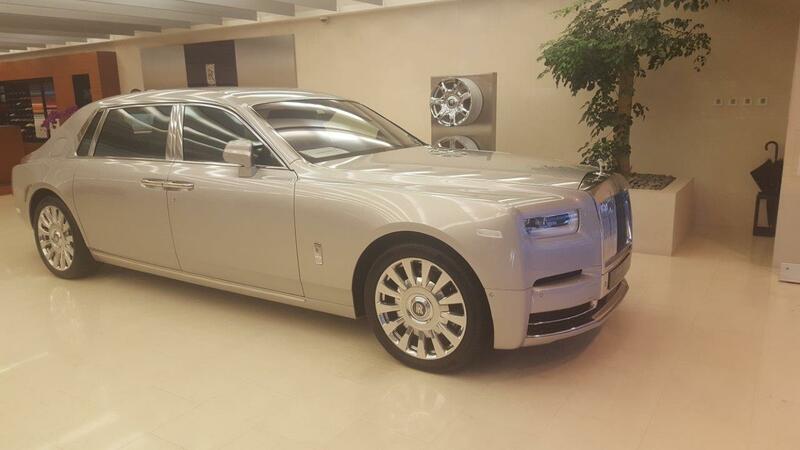 The Rolls Royce was inside the Rolls Royce dealer. The dealer made an exception for me to take a photo of it as photos are not allowed. And, you guessed it; this car has been sold….! That’s the closest I’ll ever get to a Rolls Royce me thinks…. 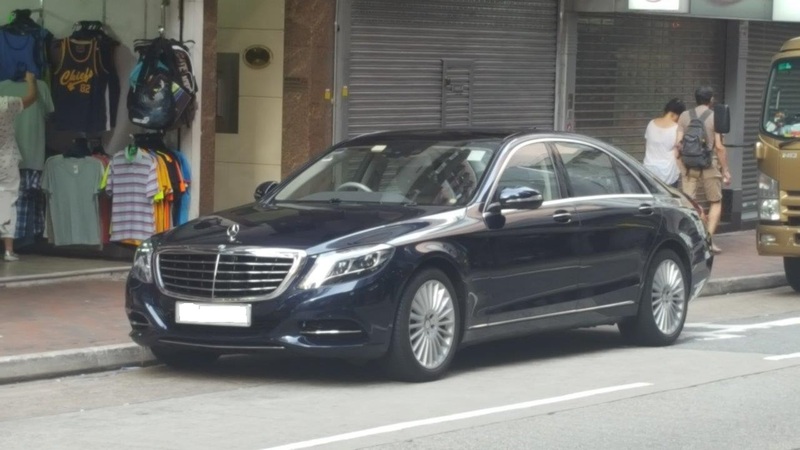 Apparently owning a car in HK is very expensive so it’s only the rich that can afford to do so. 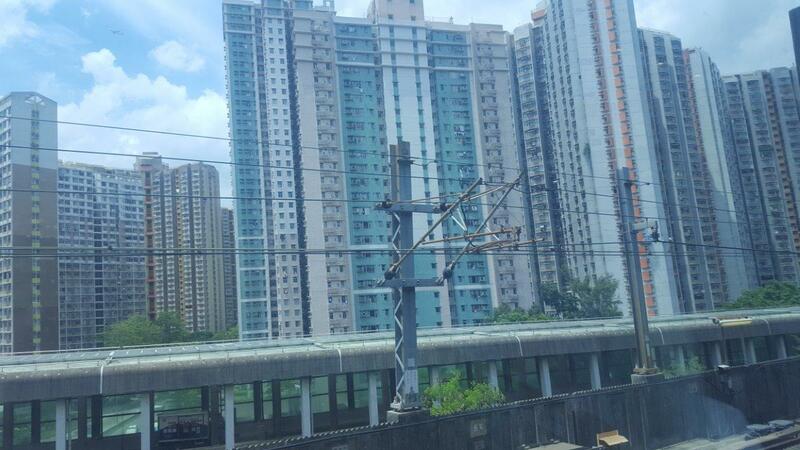 Alternatively the train system is very efficient and affordable. It was very well thought out, covers pretty much the entire HK and is fairly cheap to use. The other means of transport are the red Toyota taxis. 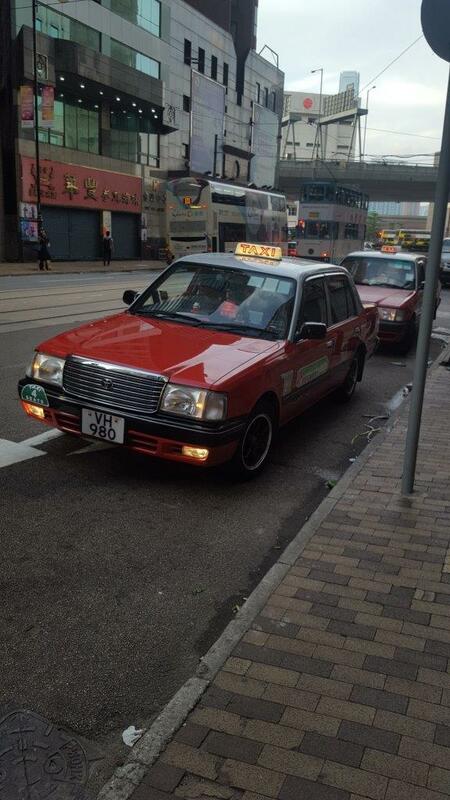 I call them ‘red’ and ‘Toyota’ because all the taxis seem to be the same colour. 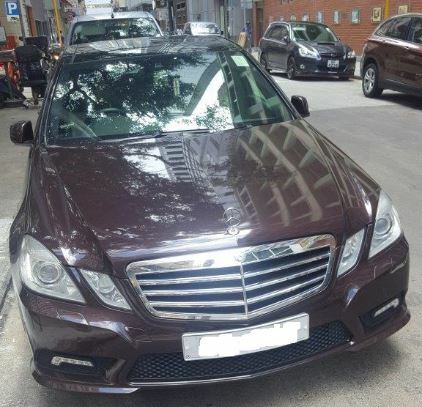 Whether they are this colour in the outer suburbs I do not know, but EVERY taxi looked exactly the same… It’s also fairly cheap using taxis compared to Australian taxis. 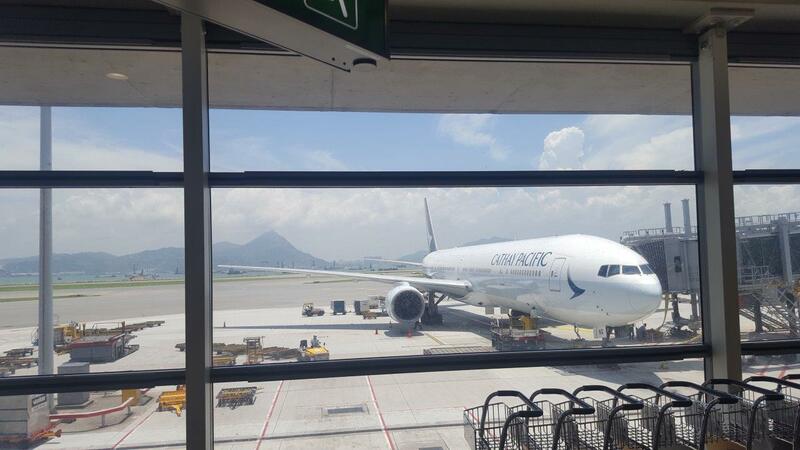 The other advantage of Hong Kong was that everyone spoke English. I noticed most with a slightly British accent, not surprisingly as they were ruled by the British monarchy for 99 years. With all the advantages of a first world country comes, you guessed it; first world prices! Everything was expensive or far more expensive than what you find in the likes of Thailand. 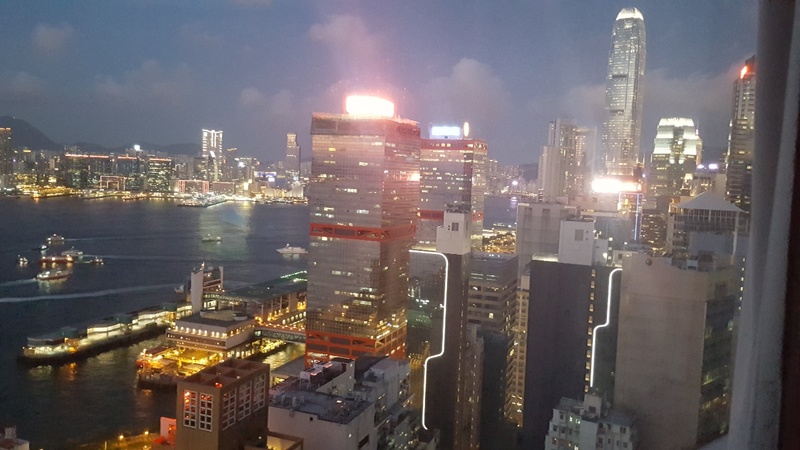 However, I would have to say that in my time in HK – on average, it was about 10 to 20% cheaper than Melbourne, Australia. I do have to say that this was only based on an overall observation by staying in the country via a hotel and viewing prices on my day-to-day outings. What real estate or rental properties cost, I don’t know but I have heard they can be far more expensive than Australian city prices. 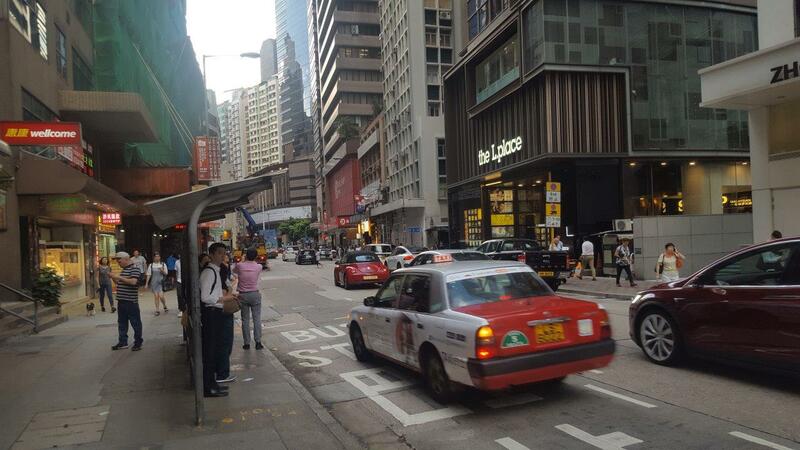 With first world standards and such a busy city, you do find a lot of expats which work there. This includes both farang males and females. I’m only taking a guess here but I imagine many have got some link with the banking sector, of which there were banks everywhere. 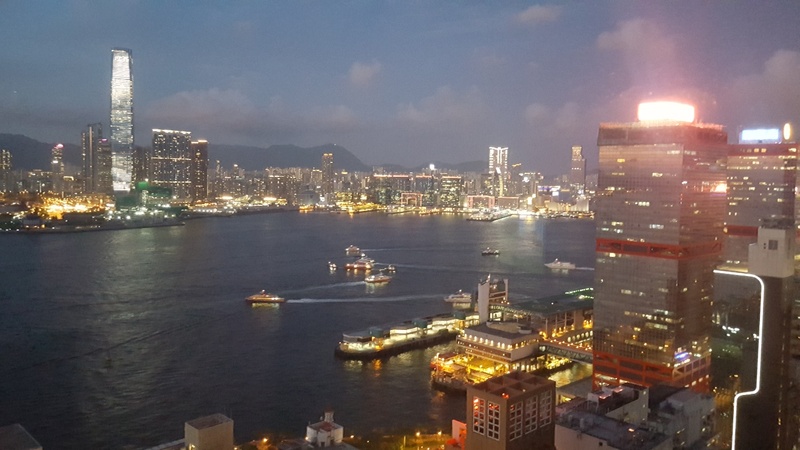 So what’s there to do in Honk Kong? The temples are very nice. I can’t remember where this temple was but it was on my Mrs.’ things to do so we went. I’m not much of a temple person. Travelling to Thailand for the last 10 years, I’m fairly ‘all templed out’ and in a way one wat seems to look the same as the next, though I’m sure there’s some difference which the devout Buddhist can pick out. The other reason is, I’m Catholic; whilst I respect other religions, I don’t really hold a huge interest in other temples. 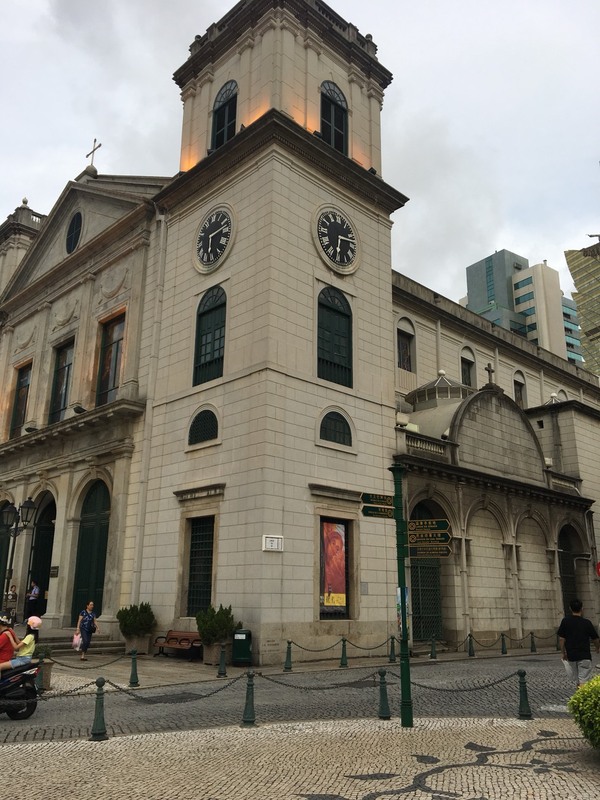 We did get to see some heritage listed and unique buildings in the old part of HK. 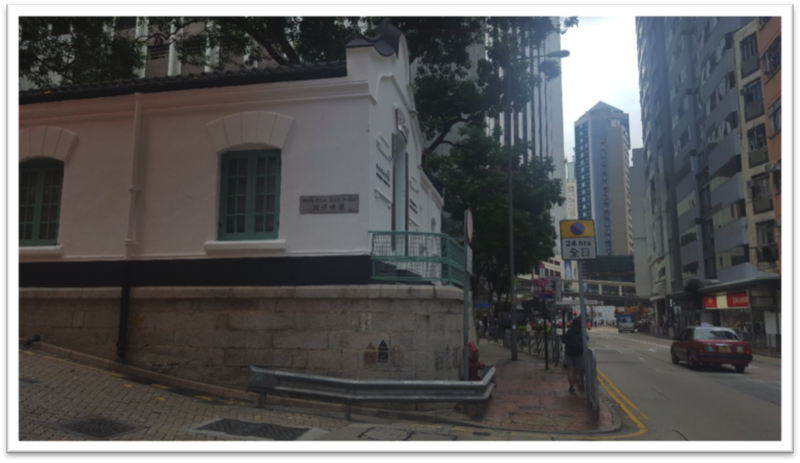 These were supposedly one of the first buildings put up during colonisation by the British. We thought it was a bit of a hike to get to the old part of town to view these. The other thing which made the task a bit difficult was they were hard to find. They were on the list of places to visit but unless you’re a lover of buildings, I didn’t see any value in seeing them. 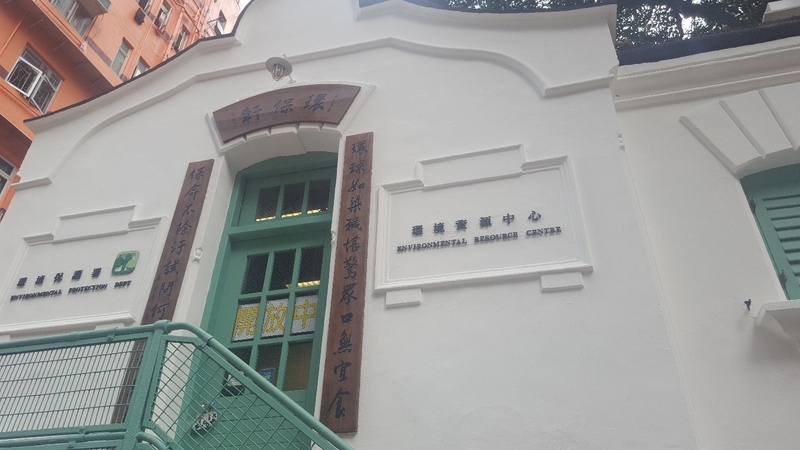 The old part of town is supposed to feel what HK in the old days was like. 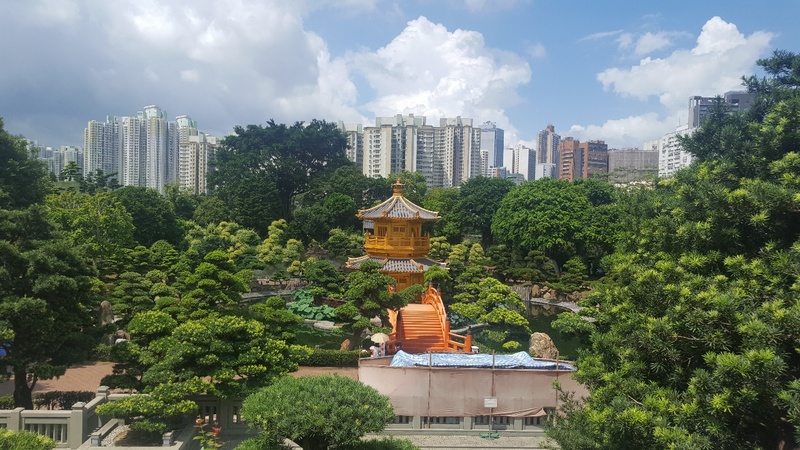 This part also consists of the HK market, however with modernisation taking over at rapid speed – most of the old part looked pretty much like, well, just HK in general! The Police were very helpful here, we were totally lost and didn’t know where to find these and the two police officers we spoke to didn’t know either so they asked around for us! They left us with a very nice impression. Before I came here I was told that HK is great for shopping. The brands of Tiffany’s, Rolex, Zara, Uni Quo are literally everywhere. Name a brand shop and its there! The problem was that there wasn’t really a shop I couldn’t find back home and the shops in HK had pretty much Western prices! In terms of quality and availability, yes any brand you want – HK have it. But be expected to pay Western prices! I’d say on the whole, shopping in HK was only around 10% cheaper than Melbourne. 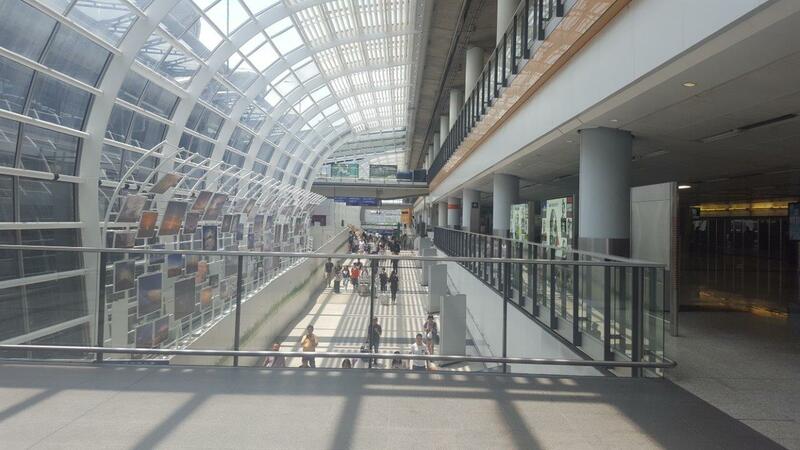 And in a way, it was a little disappointing as I don’t think there was one shopping mall cheaper than another. I think I’d been to many, and I really couldn’t see much of a difference in price. In terms of food, Asian or Western – there was everything available. I don’t actually like Asian food in general. I never developed a taste for it but Maks Noodles in Wellington Street, Central is delicious! If you want some Gluten free food, or healthy food in general; there is Sweet Pea café on Shin Hing Street, Central. Delicious healthy food all around! 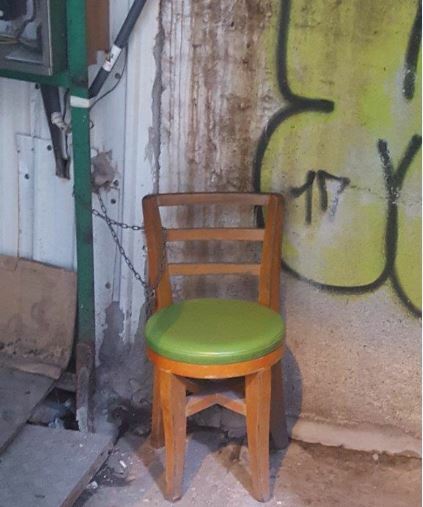 No one’s stealing Mr. Wong’s chair….. 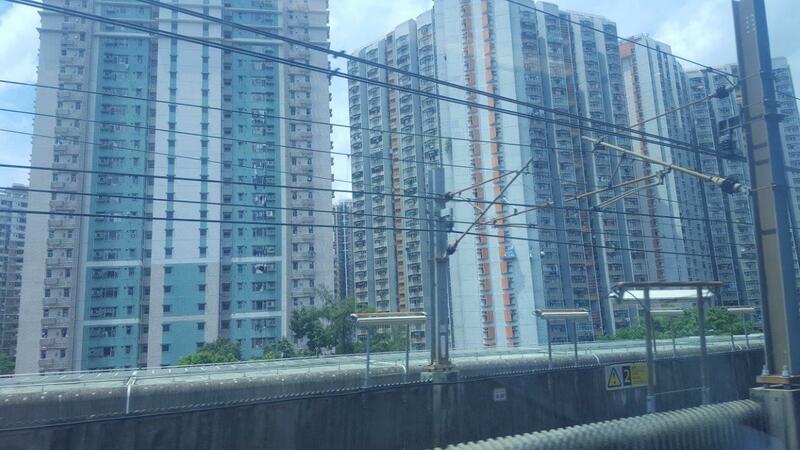 Overall HK was a great experience. I’d like to go out of the city next time but with 4 full days, time was limited. If the opportunity does present itself in the future some more outdoor activities like Disney world or Ocean theme park would be on the agenda. I would take a pass on the shopping malls. They seem to be overcrowded with many Chinese from the mainland swamping on all the shops and what’s more annoying is some shops have lines to get into them! Seriously, a line for us to spend our money?!….. doesn’t quite make sense to me being a customer….. Overall definitely a great holiday destination I’d recommend but I wouldn’t expect anything great on the shopping front than what you find in Western countries. Even the Mrs said there were some brand items cheaper in Bangkok than HK. ***One thing to note is on public holidays make sure you get a RETURN ticket! 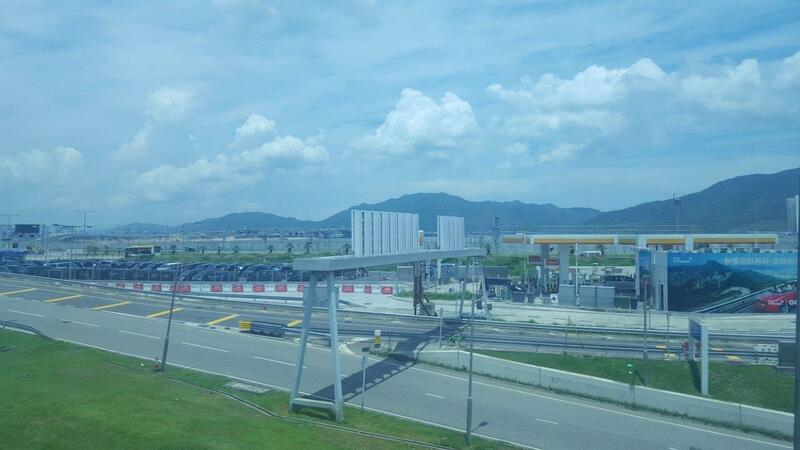 We made the mistake of not getting a return ticket and at 7 pm at night in Macau all ferries to HK were booked out! While people were being turned away looking for accommodation for the night in Macau as they couldn’t get a ferry to come back on, luckily I found a scalper offering almost double the price for a return ticket! We thought it would be better to pay an inflated price on the ferry rather than be stranded for the night in Macao and got an 8:30 pm ferry ticket out of Macao. I believe this would be a common occurrence for scalpers buying out whole ferry sessions and then re-selling them for close to double the price to tourists who have no return ticket. 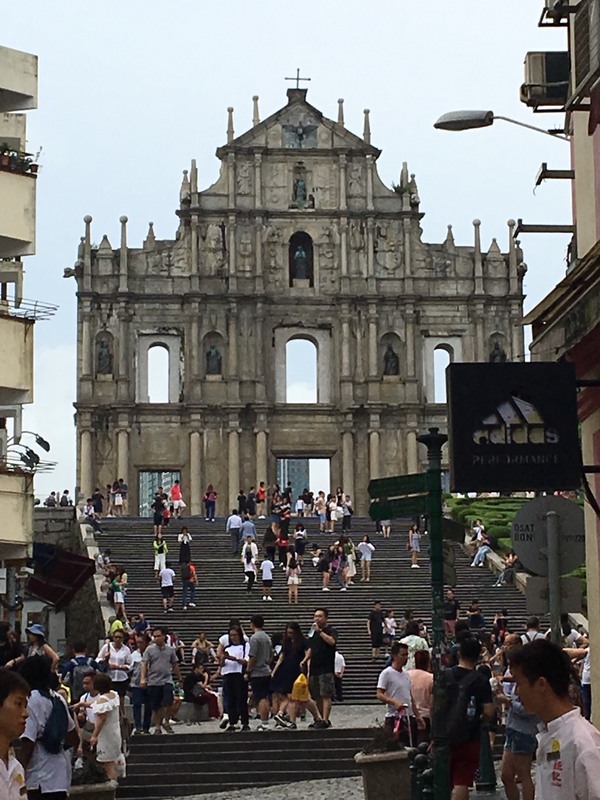 When anyone mentions Macau, people think of high-rise casinos and in fact they’re probably right! 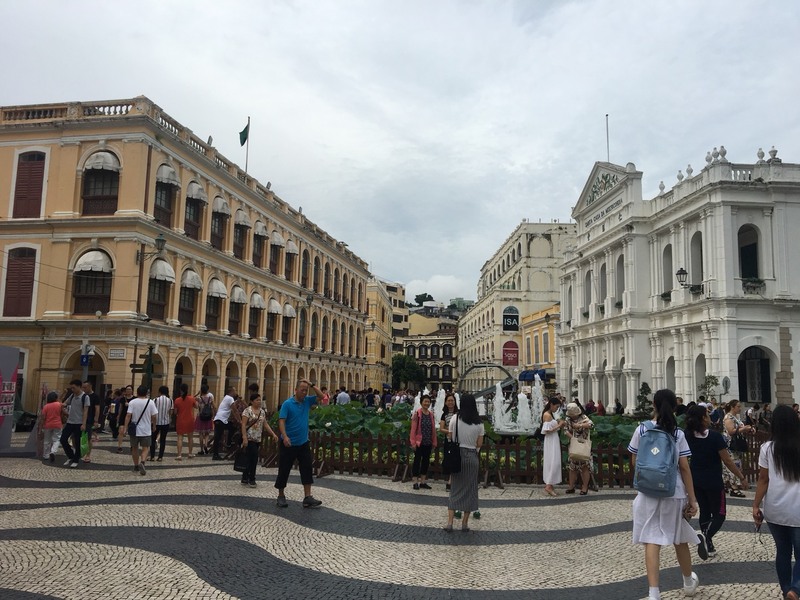 Macau is to the Asians to what Las Vegas is to the Americans. 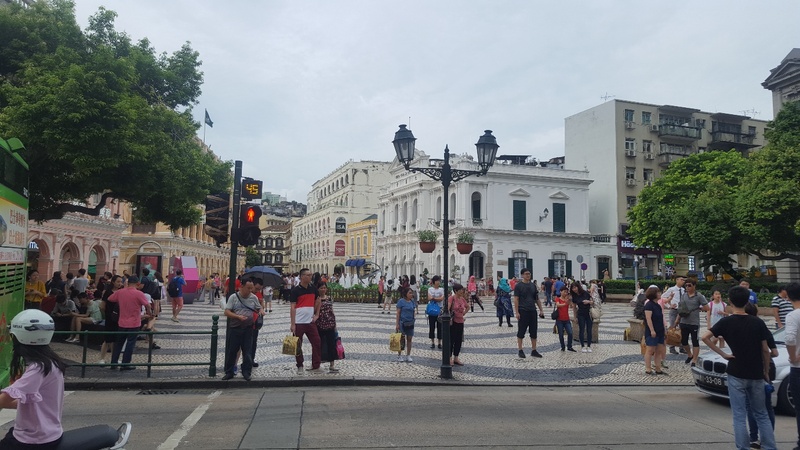 It’s basically a place where you can gamble and does attract the high rollers with $$$$$$ But there is a lot more to Macau than just the casinos. 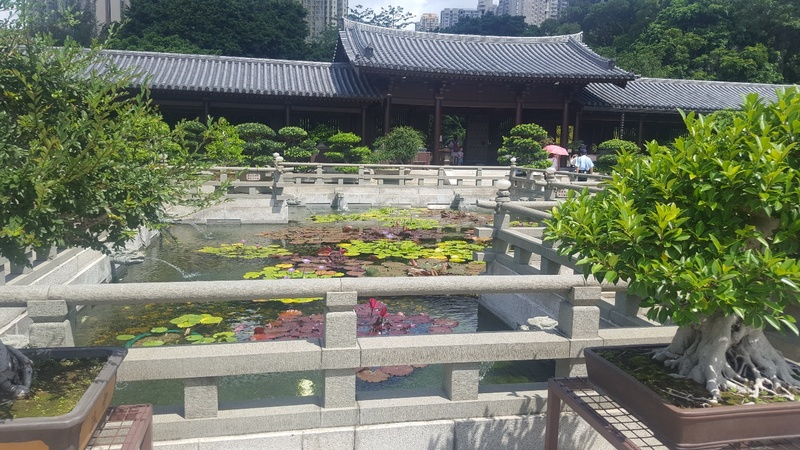 As we were only in Macau for the day, my Mrs. had it all planned out…. 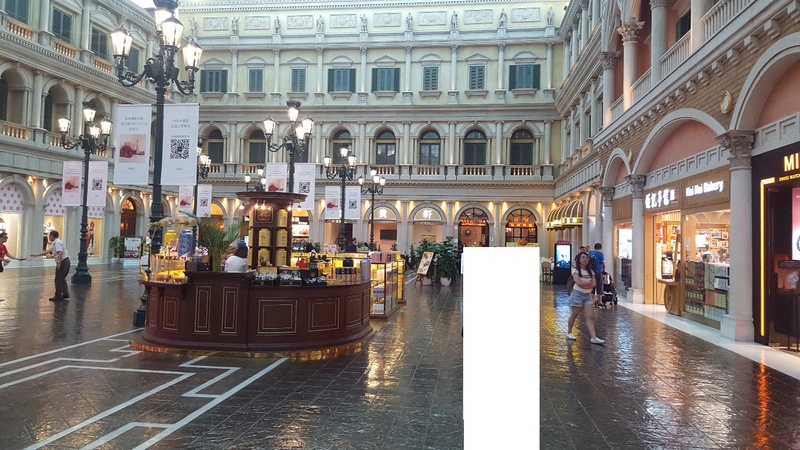 We were to go to one of the casinos, The Venetian and take a look around, and then spend the rest of the day exploring the city streets. 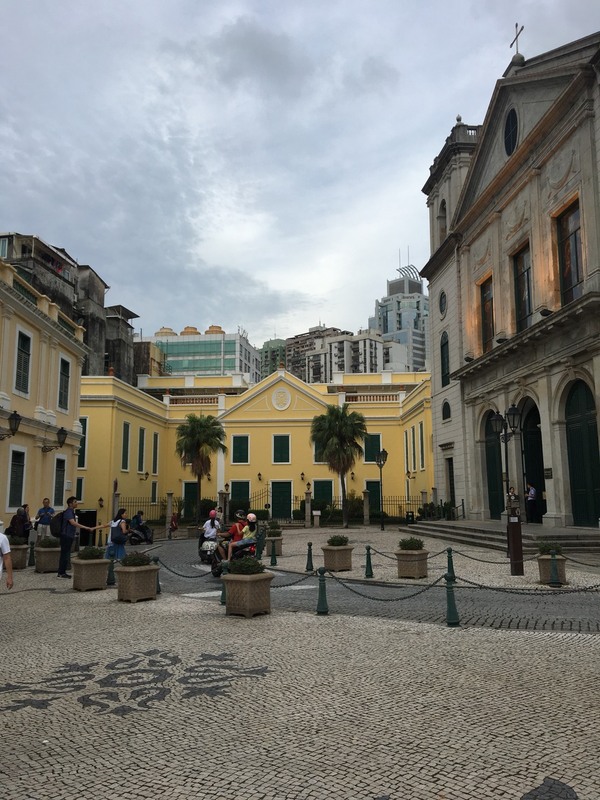 Macau was colonised by the Portuguese and once again, in that bizarre way similar to HK; the Portuguese gave the country back to the Chinese in 1999. 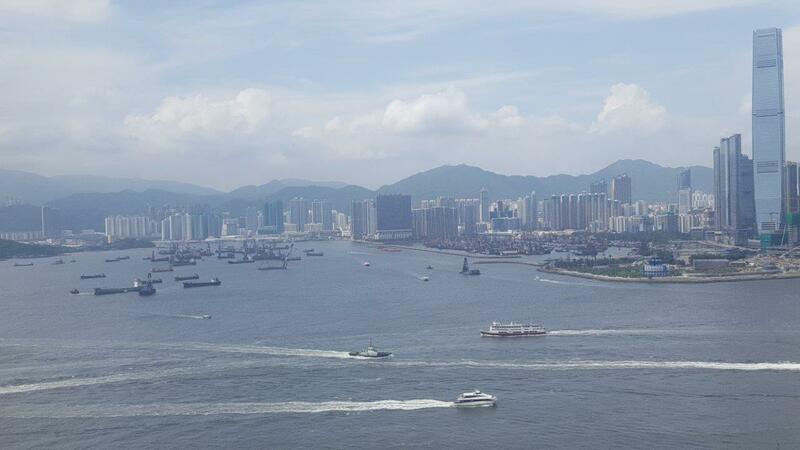 Once again, the Chinese left Macau as its own Territory even though technically still part of China. 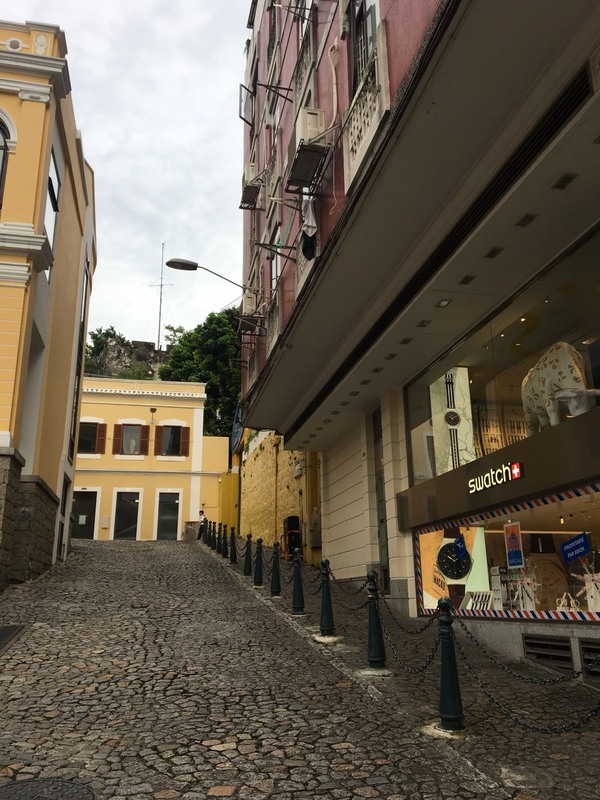 The streets of Macau are once again, pristine clean like in HK. Many of the casinos are very close to the Ferries. 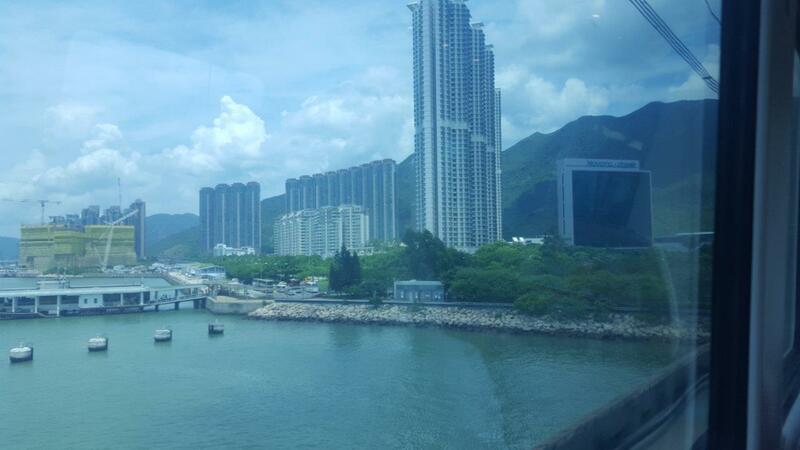 My assumption being that the HKians love an easy access to go to the casinos straight from the ferries. The Venetian is seriously a class above anything I’ve seen. Crown Casino in Melbourne I think is pretty good as an entertainment and casino complex, but the Venetian takes it up to a whole new level! The place is a shopping centre, a hotel/ resort and casino, all in one! And the detail that goes into it is simply remarkable. 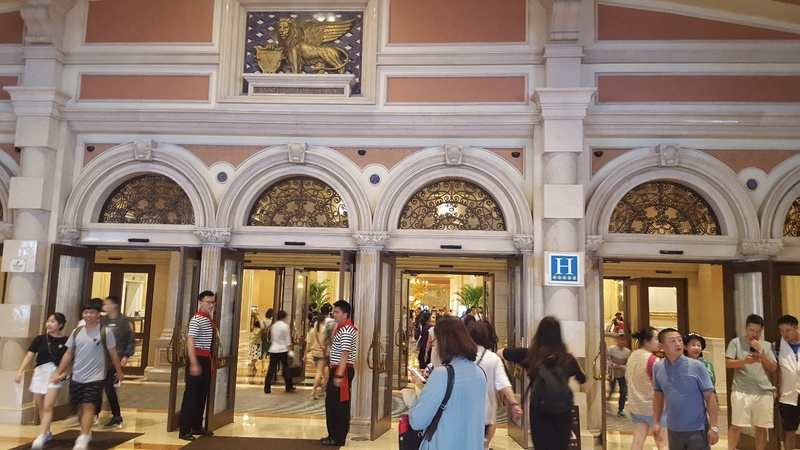 There’s a reason why PSY filmed his music video ‘New face’ at the Venetian. It’s really that nice! 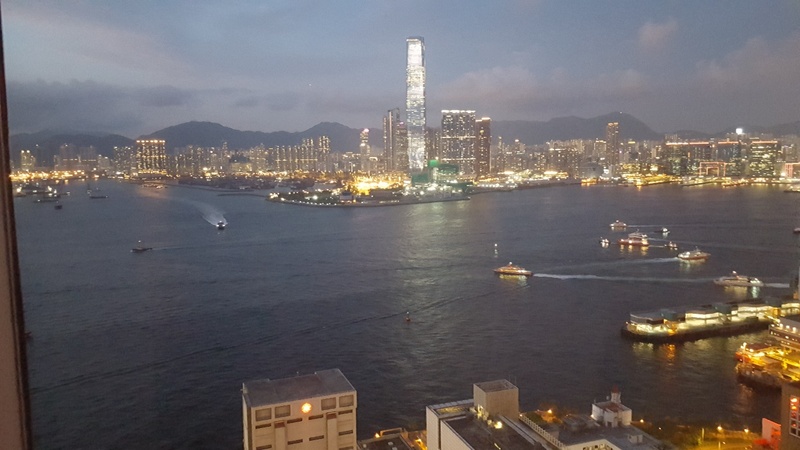 You’ll hear the song on the ferry when going on the way to Macau along with its advertisements of its 100 casinos and shopping centres…. 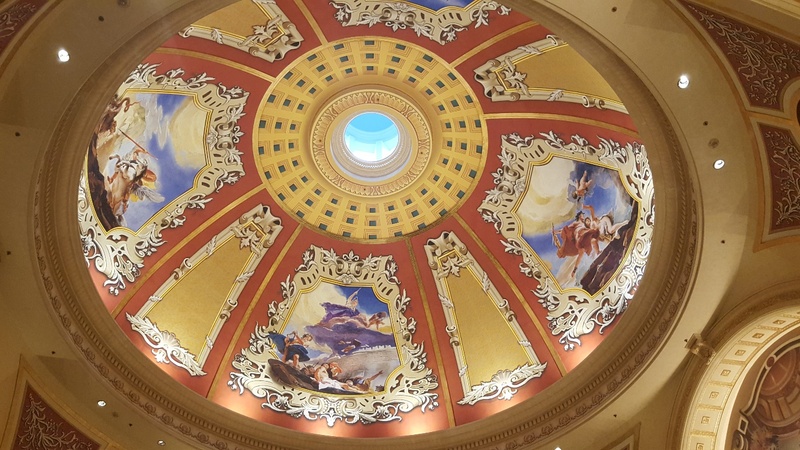 When you get on the top level of the Venetian, you first think that it’s an open dome, but on closer inspection it’s a painted illuminated artificial sky all enclosed as a dome. Theres a bakery brand, Lord Stows; which is so popular there’s a 15-metre line. My Mrs. lined up for 20 minutes to buy a few custard tarts. When I asked if it was worth the wait her reply was ‘Not really’. Yeh I thought so. It’s some traditional Portuguese bakery but in her opinion, if there’s a long line, it’s really not worth the wait. Her reasoning being you could get similar tasting custard tarts sold on the streets or the shops of HK and … no line! 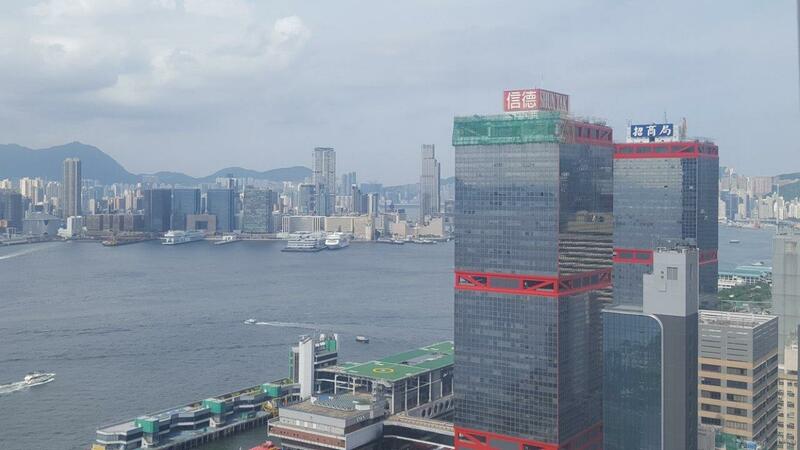 Macau’s casinos accept both HK dollars and Macau MOP’s. In fact most of Macau do accept HK dollars except for a few places. However, it’s best to change all your Macau money before getting back on the ferry to HK because back in HK they don’t accept Macau money anywhere. 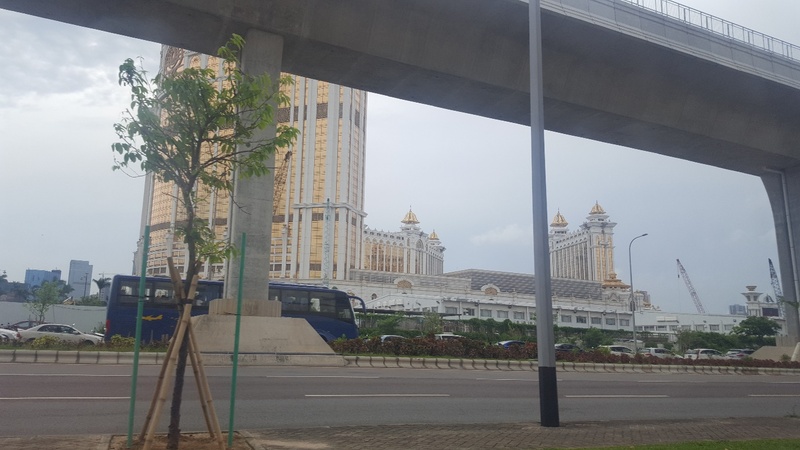 What I also found was that the casino gave a fantastic exchange rate – my theory is they give you a good rate hoping you’ll gamble it away….. the cynic in me…. 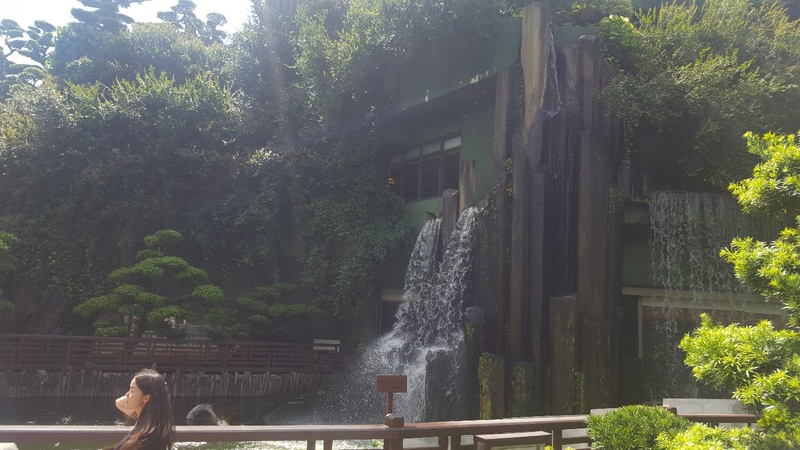 Once you go outside the casinos and into central Macau, you’ll realise there’s a lot more to do and go! As the country was colonised by the Portuguese, you then understand why the streets looks more like Europe than Asia. The buildings, stoned roads and a heap of churches! 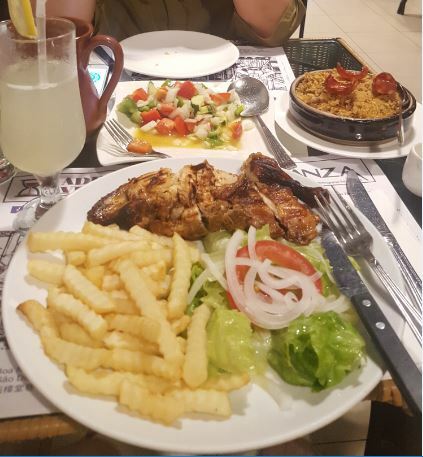 Some Portuguese chicken & Rice with duck…. Yum!! 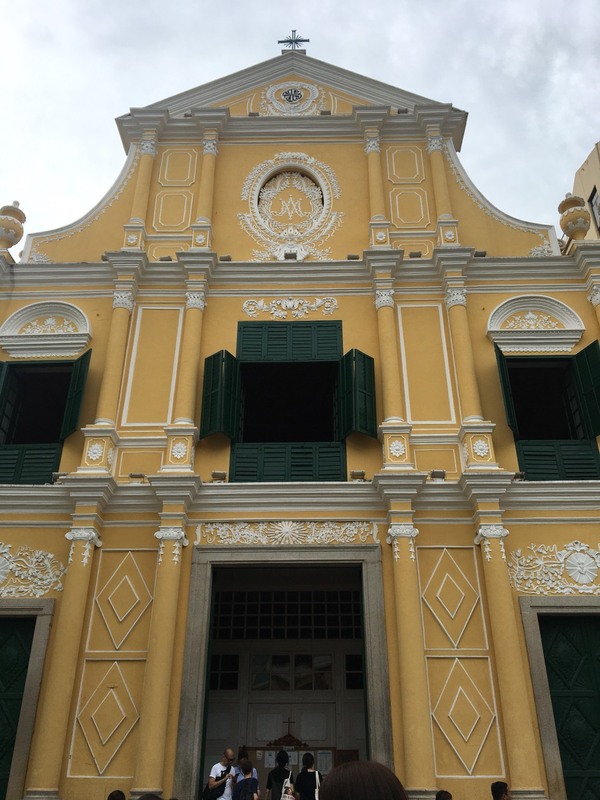 Macau was great! 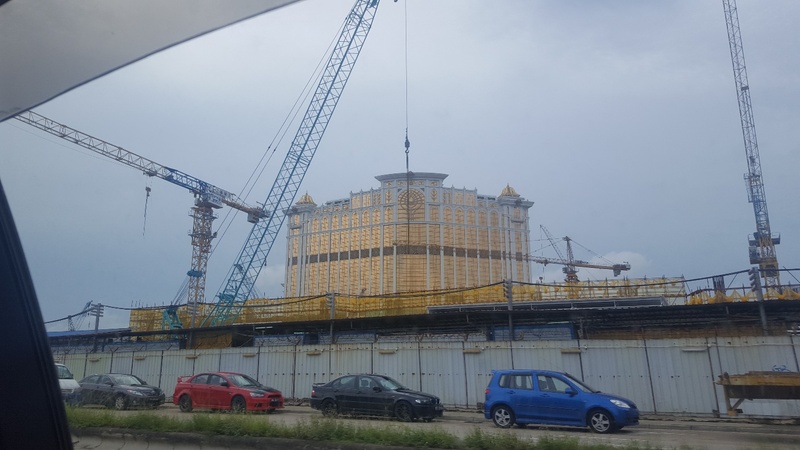 All I heard in the past about Macau was its fabulous casinos, its gambling and shopping culture. Yes it’s there, but I think that’s only half of the country and there’s a whole world more to see when stepping out of the casinos. 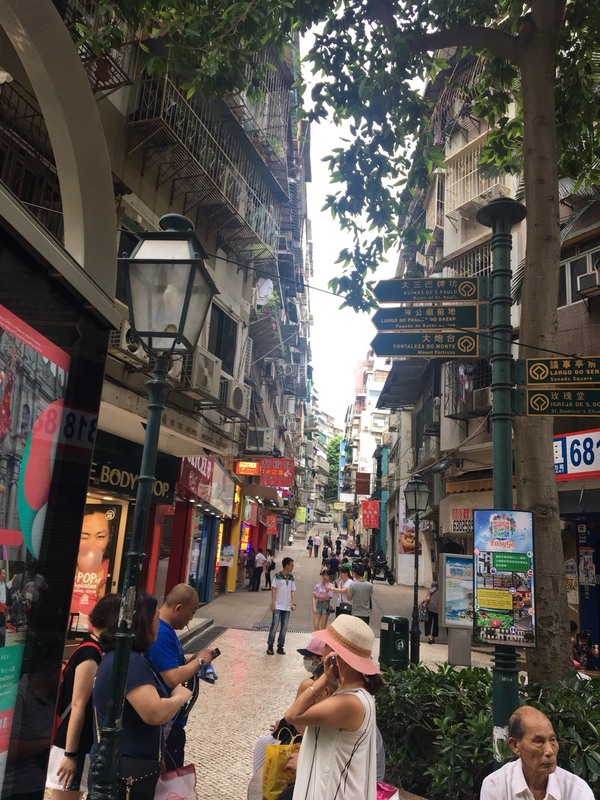 There was another section of Macau which we wanted to go to but we ran out of time as it was on the other side of the country. 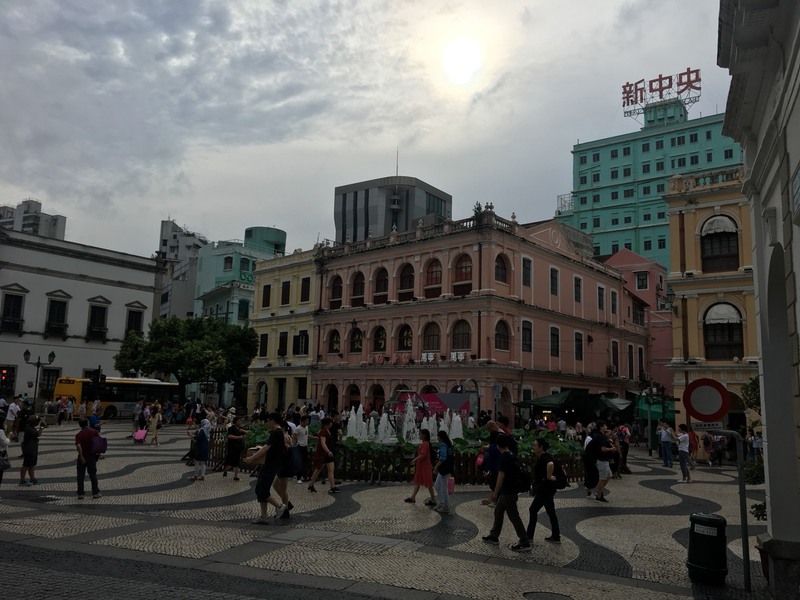 I’d like to do Macau again for a few days to really get a feel of the place. Be well. Part 3 coming soon – Thailand. Thanks for all the effort that went in to putting this together and sorry for the delay in getting it up online. 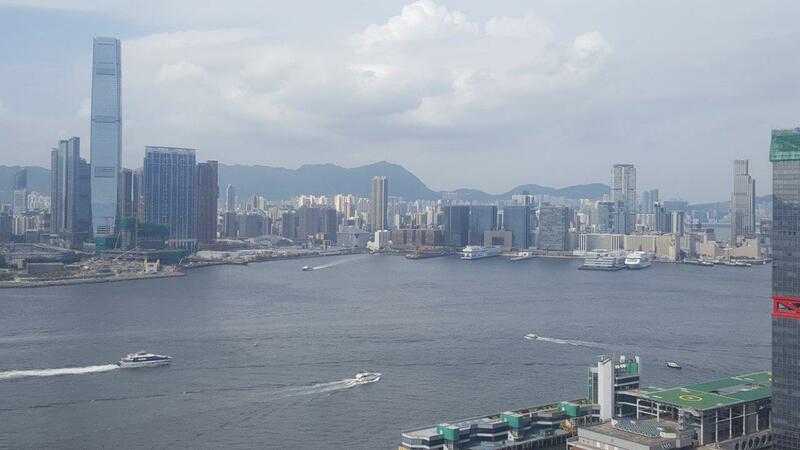 I have not visited Hong Kong in almost 20 years and really must make it back there. You’ve reminded me of how interesting it would be – and the photography opportunities there are fantastic!